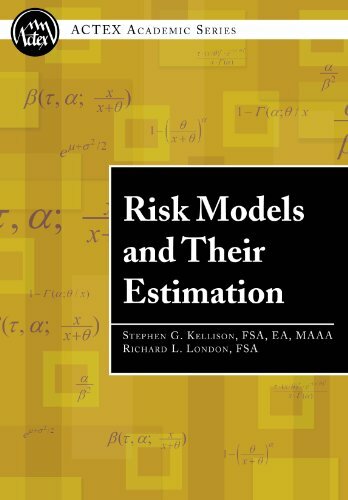 derivatives and other exotic options, futures, and swaps for mitigating and transferring risk, this book provides a simple yet comprehensive analysis of complex derivatives pricing and their application in risk management. The risk posed by foreign exchange transactions stems from the volatility of the exchange rate, the volatility of the interest rates, and factors unique to individual companies which are interrelated. To protect and hedge against adverse currency and interest rate changes, multinational corporations need to take concrete steps for mitigating these risks. 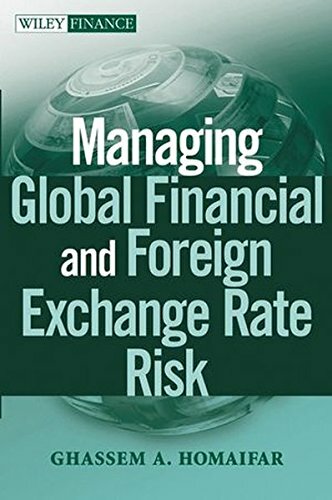 Managing Global Financial and Foreign Exchange Rate Risk offers a thorough treatment of price, foreign currency, and interest rate risk management practices of multinational corporations in a dynamic global economy. It lays out the pros and cons of various hedging instruments, as well as the economic cost benefit analysis of alternative hedging vehicles. Written in a detailed yet userâ€“friendly manner, this resource provides treasurers and other financial managers with the tools they need to manage their various exposures to credit, price, and foreign exchange risk. Managing Global Financial and Foreign Exchange Rate Risk covers various swaps in this geometrically growing field with notional principal in excess of $120 trillion. From caplet and corridors to call and put swaptions this book covers the micro structure of the swaps, options, futures, and foreign exchange markets. From credit default swap and transfer and convertibility options to asset swap switch and weather derivatives this book illustrates their simple pricing and application. To show real-world examples, each chapter includes a case study highlighting a specific problem, as well as a set of steps to solve it. Numerous charts accompanied with actual Wall Street figures provide the reader with the opportunity to comprehend and appreciate the role and function of derivatives, which are often misunderstood in the financial market. 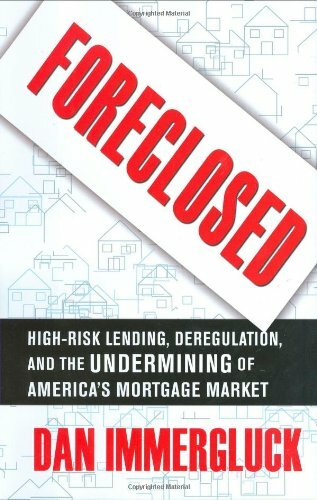 This detailed resource will guide the individual, government and multinational corporations safely through the maze of various exposures. A must-read for treasures, controllers, money mangers, portfolio managers, security analyst and academics, Managing Global Financial and Foreign Exchange Rate Risk represents an important collection of up-to-date risk management solutions. Ghassem A. Homaifar is a professor of financial economics at Middle Tennessee State University. He has Master of Science in Industrial Management from State University of New York at Stony Brook and PhD in Finance from University of Alabama in 1982. He is the author of numerous articles that have appeared in the Journal of Risk and Insurance, Journal of Business Finance and Accounting, Weltwirtschsftliches Archiv Review of World Economics, Advances in Futures and Options Research,Applied Financial Economics, Applied Economics, International Economics, and Global Finance Journal.